The weather has been cold this past week, but it’s warmed up a bit. However, it’s supposed to drop again. Last week was the final push for plants to go in to dormancy. It’s always a bit sad to see the plants shrivel up and look so bad, but I know they will come back next year and hopefully better than before. I have two banana trees. One of them did fairly well because it was planted shortly after moving in, but the second one was planted later and only started to look half way decent by the time it got too cold. 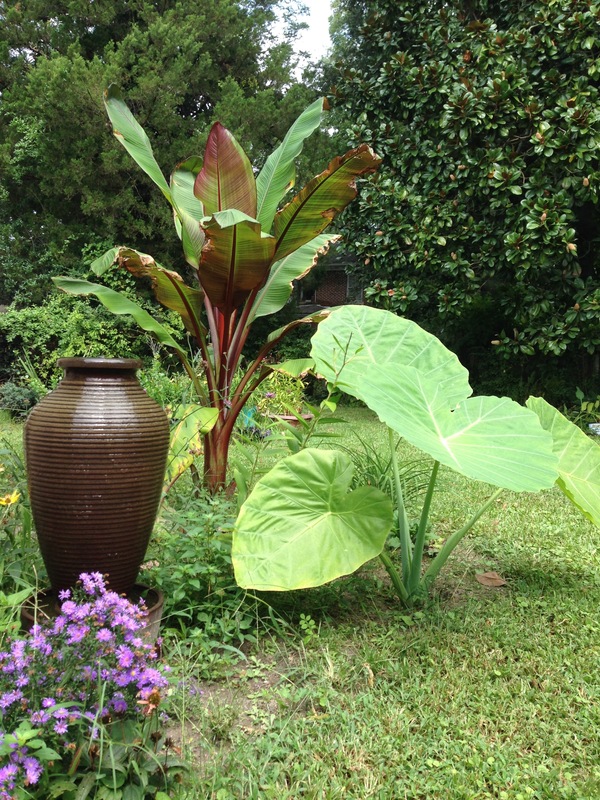 Banana tree with a Thai giant elephant ear in September. Once the first real frost hit I cut the banana tree at the trunk about a little more than a foot from the ground. I used 4 metal posts and placed them in the ground around the tree. Then I wrapped metal garden fencing, such as chicken wire around the metal posts. 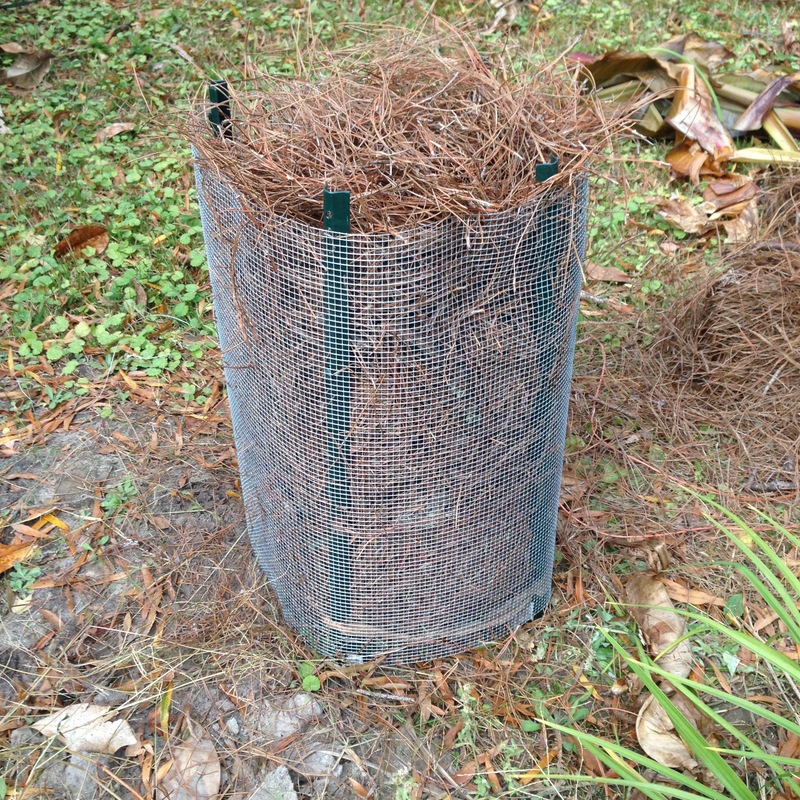 After this I packed in the newly constructed enclosure with pine straw. 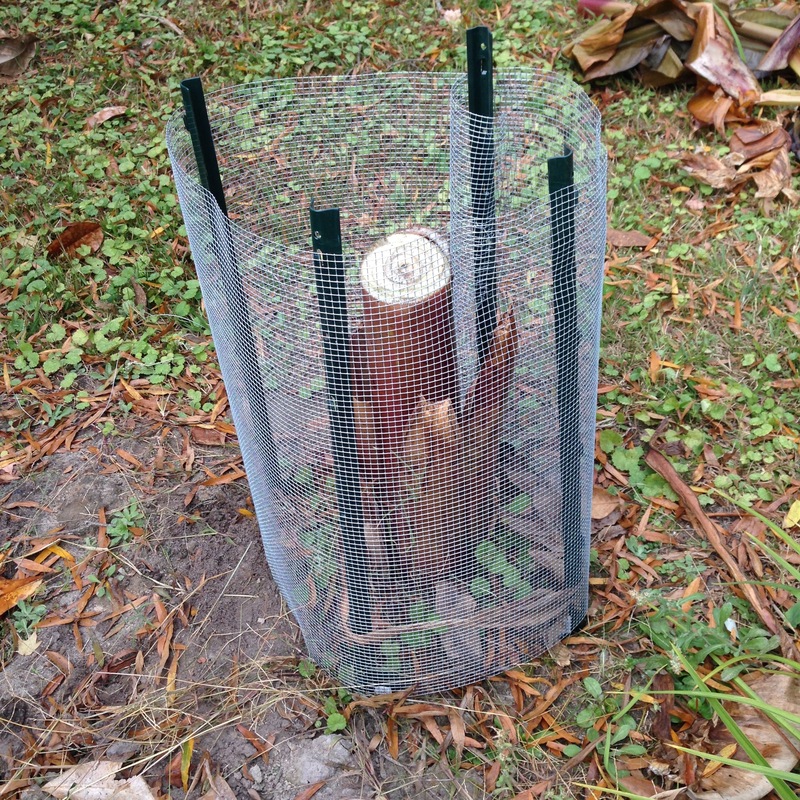 This creates a fair amount of protection for the banana tree and gives you a good chance of it returning in the spring. Metal garden posts with chicken wire makes an excellent enclosure. When he frost hit the Thai giant elephant ear wilted completely to the ground so I cut off all the dead growth right down to the ground, but instead of building an enclosure around it I simply mulched over it with a thick layer of pine straw. I am hoping this technique will be enough to keep it safe during the winter. Then turning my attention to inside the house I worked on converting the fireplace in the sitting room to run on vent-free gas logs. It wasn’t that much work. 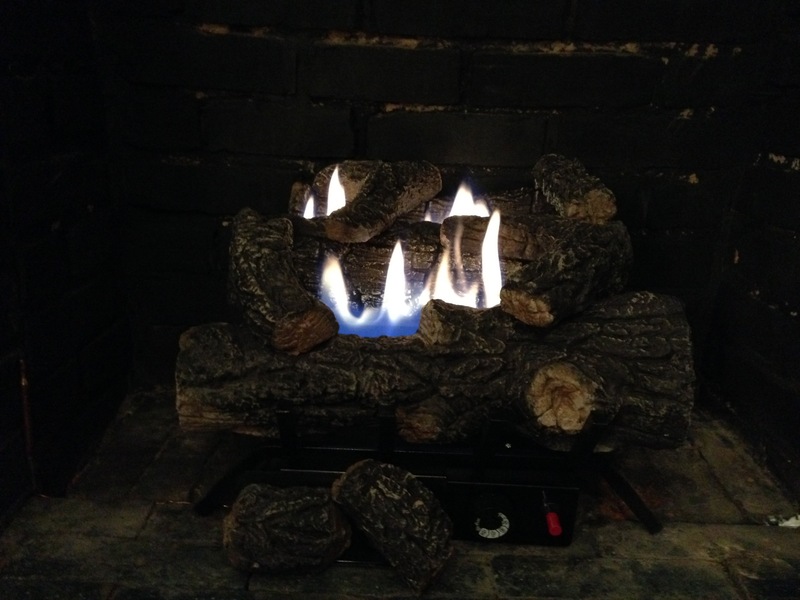 There was an original set of vented gas logs in the fireplace that no longer functioned, which I removed, but the gas line is still there and functioning. 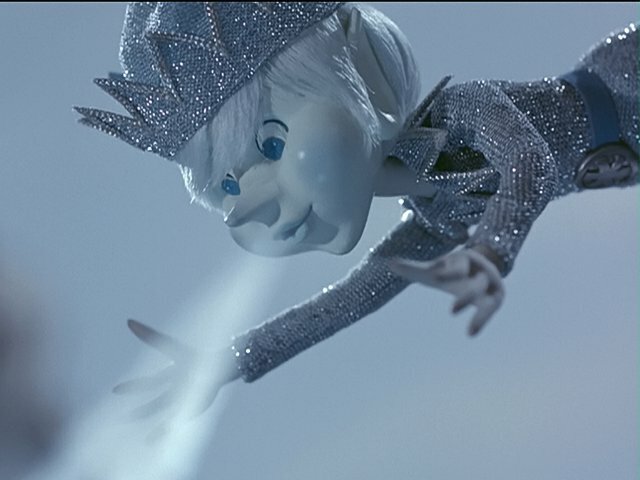 Unfortunately the entire fireplace and chimney needs to be replaced and I can say with utmost certainty this will never happen unless I win a lottery. 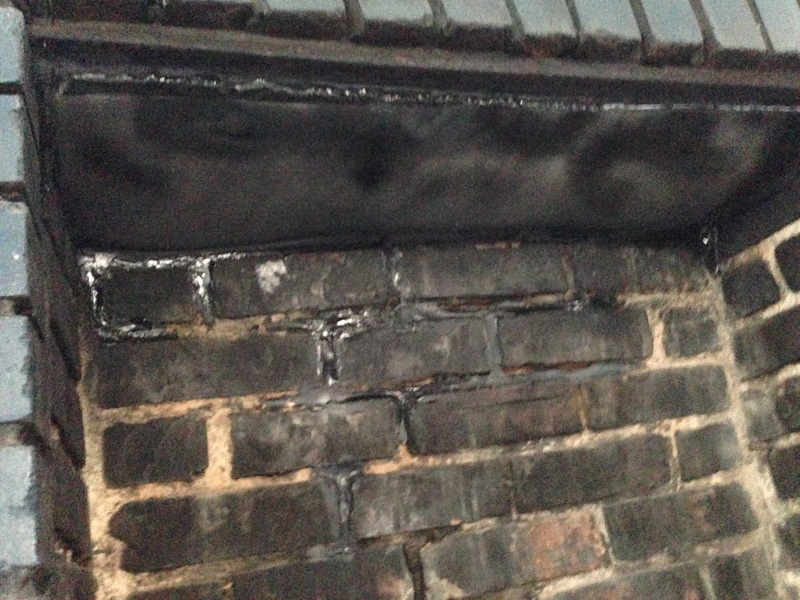 To get the fireplace prepared for vent-free gas logs all I had to do is seal up the smoke chamber with tin flashing. The fireplace does not have a damper so I had to seal it. 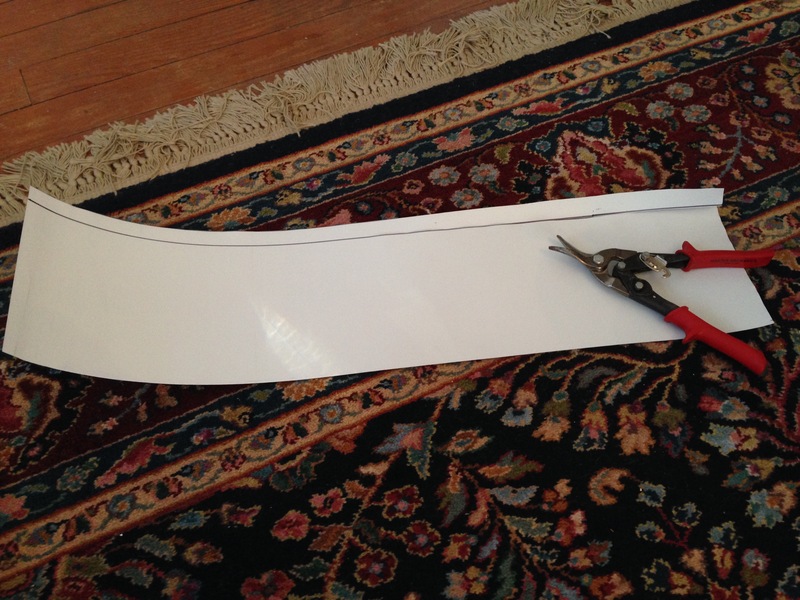 Once the tin flashing was cut I placed it in the opening and used a fire resistant sealant to secure it. I also had to seal up some of the bricks that had lost their mortar and then I used black spray paint to cover over the sealant and bricks to unify its appearance. I ran into some problems after the fire burned for a while. The sealant wasn’t completely dry so it released an unpleasant odour. Since it wasn’t completely try it proceeded to dry rapidly from the heat which caused it to contract and crack. This opened gaps in to the smoke chamber. This isn’t such a terrible thing since these are gas logs and not burning embers traveling up a decrepit chimney, but I rather it be completely sealed. On Monday I managed to seal the entire thing with a higher grade fire resistant sealant and I am letting it dry thoroughly this time. 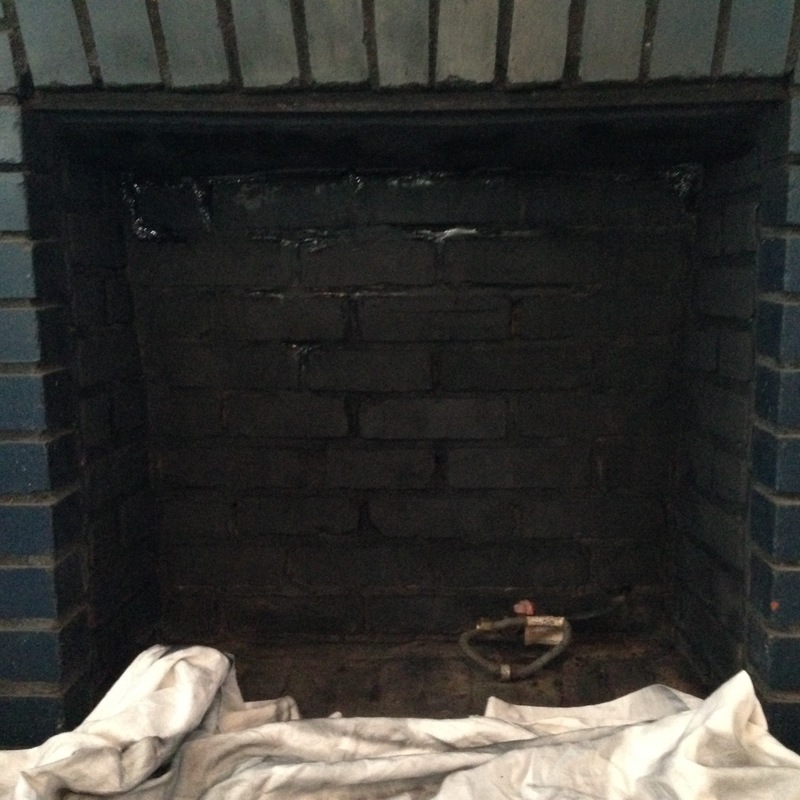 I also plan on sanding off some of the black spray paint on the bricks and mortar because it’s too dark. I would like to see the texture and color of some of the bricks.